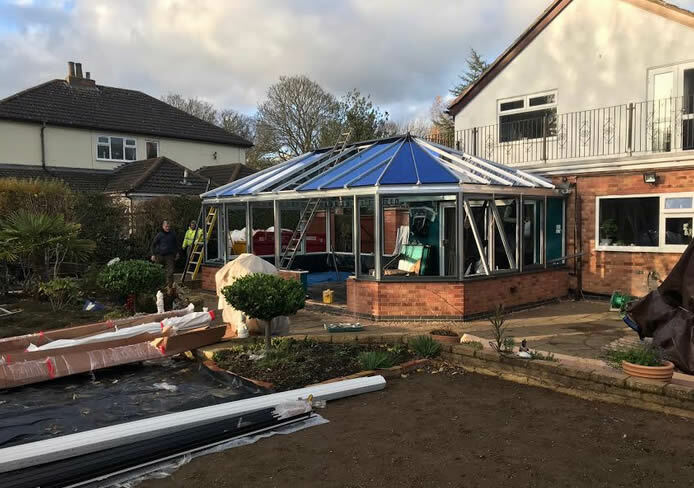 This year we have noticed a large increase in projects that involve converting an old conservatory into a new modern orangery. 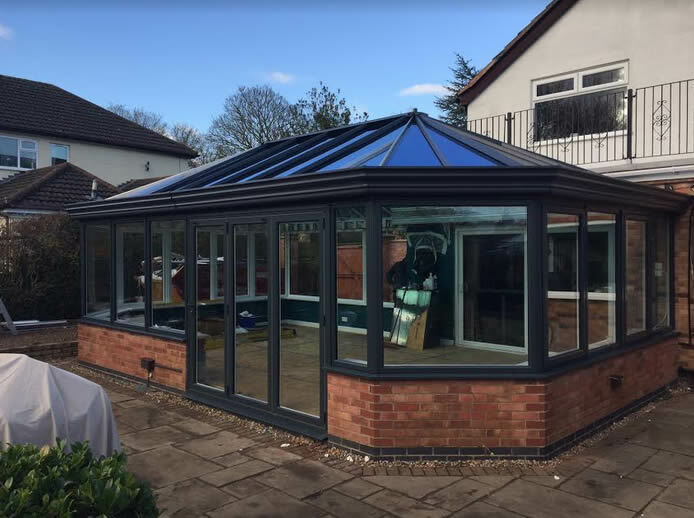 We have had the pleasure of working on some fantastic projects and this one is a good example. 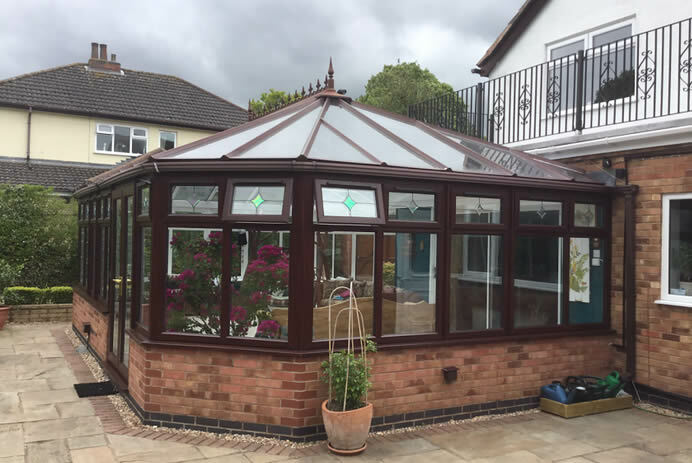 We were faced with a large rosewood conservatory which had to be removed. 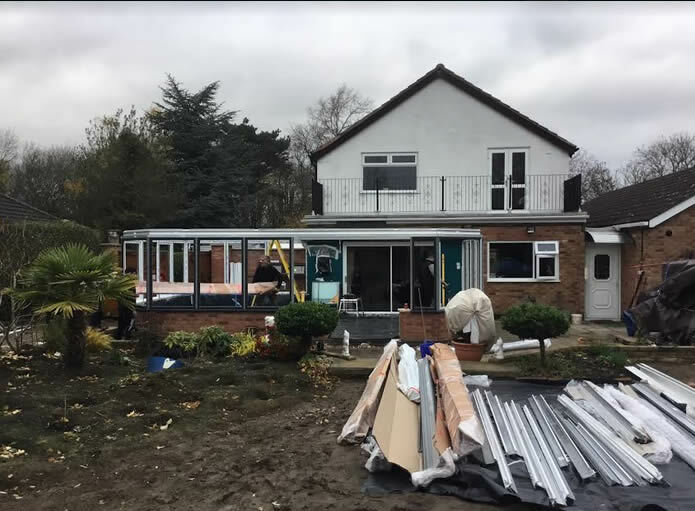 The project brief was to replace this with a modern orangery that allowed the customer to enjoy all year round. We achieved this by remodelling the windows and installing a 3 pane aluminium bi fold door. 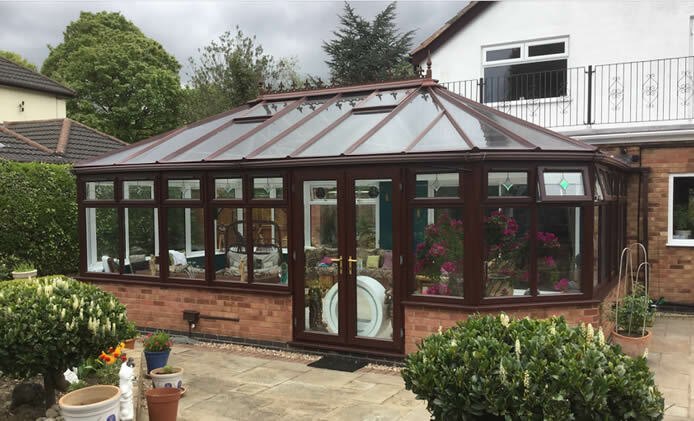 The roof has high performance glazing which allows keeping the heat in but reflecting the heat away on those hot summer days. We enjoyed the challenge with this project and the client’s feedback was exceptional.